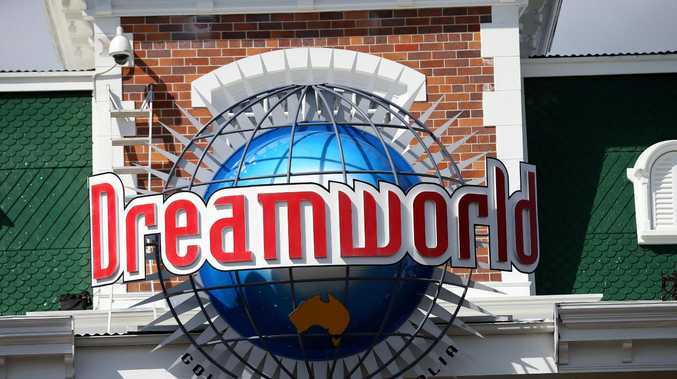 A ride operator working on the Dreamworld attraction which malfunctioned leading to the deaths of four guests in October 2016 did not know first aid. Peter Nemeth told an inquest at the Southport Coroners Court on Wednesday he hadn't been trained in first aid or CPR. Mr Nemeth was the main ride operator of the Thunder River Rapids ride when Cindy Low, Kate Goodchild, her brother Luke Dorsett and his partner Roozi Araghi died at the Gold Coast theme park after being thrown from a raft. Under cross-examination, Mr Nemeth revealed he did not know first aid nor had he received any specialist training for large-scale emergencies. 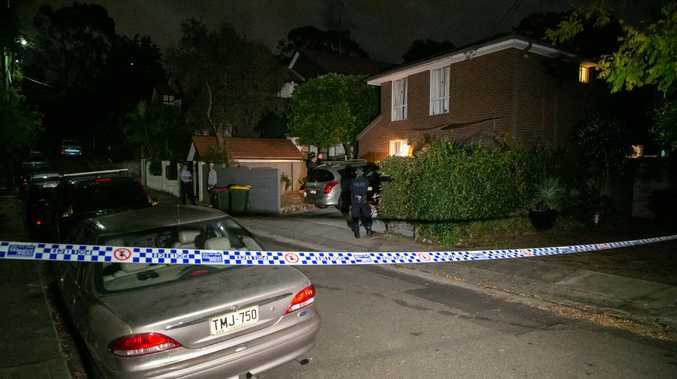 Barrister Michael Hickey, representing Ms Low's family, asked: "Were you trained in any way in rescuing passengers who might become trapped on the ride?" A safety record for the ride produced at the inquest showed ride operators had indicated the attraction's first aid kit was not fully stocked from October 18 to 23, 2016. "Most of the items were there, it was usually the number of bandaids," Mr Nemeth said. "I'm speculating because that was the usual occurrence." The other ride operator at the time of the tragedy, Courtney Williams, is also expected to give evidence on Wednesday. The inquest heard on Tuesday that Ms Williams had only been trained on her role for the attraction on the morning of the tragedy.